Thank you for posting her photograph, Eric. 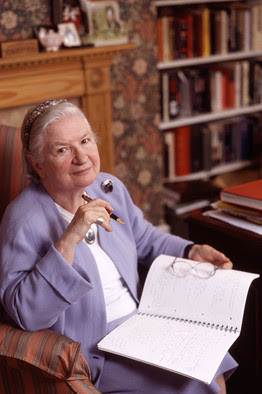 P.D.James is one of my all-time favourite writers. I have learned a great deal about writing from her novels.